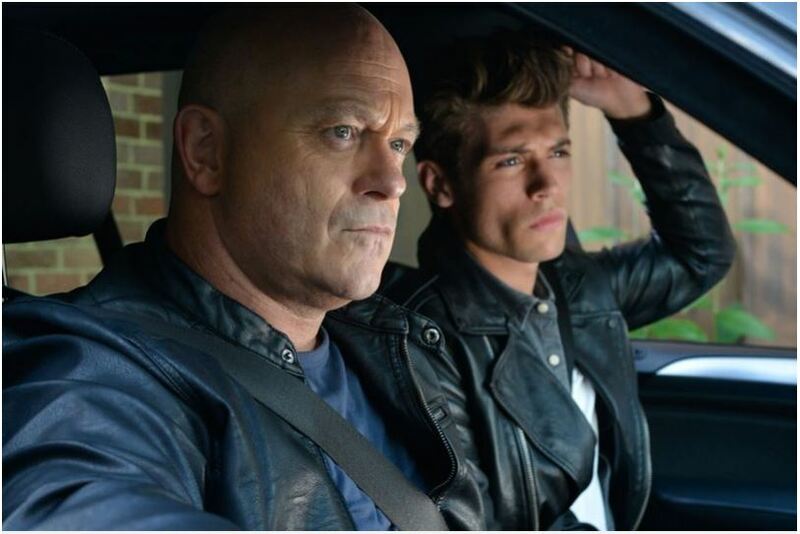 The Mitchell brothers could be reunited at last! 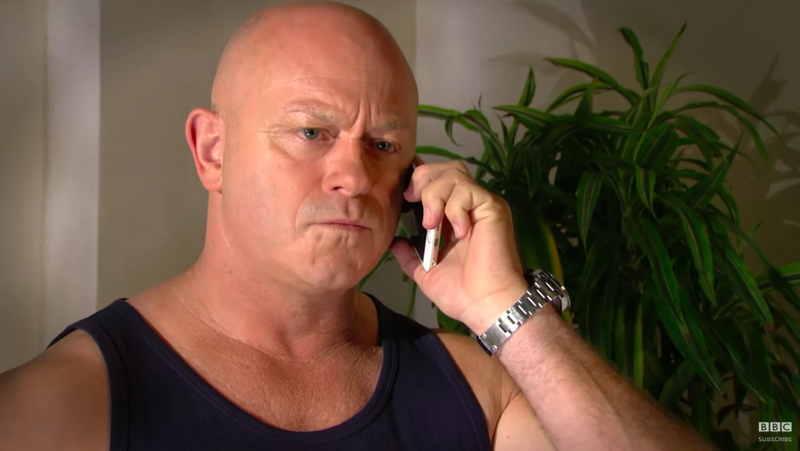 Ross Kemp has revealed he wants to return to EastEnders. 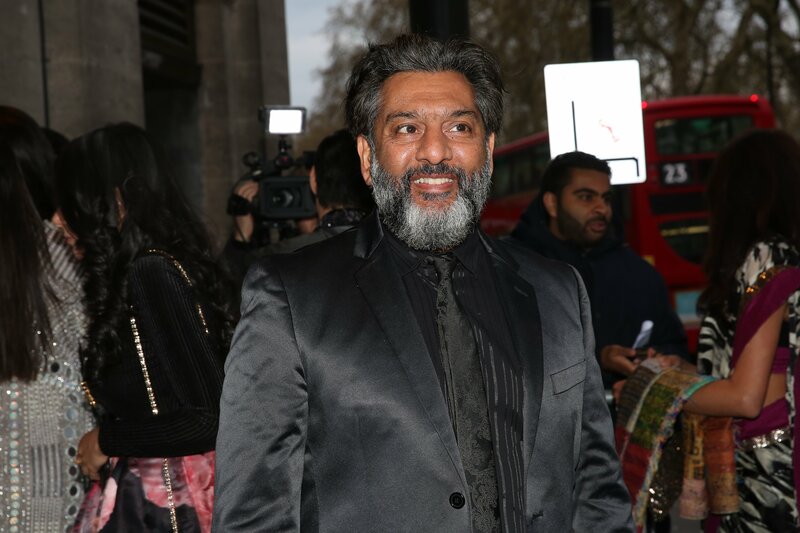 The actor last appeared on the show in 2016 when he made a brief return alongside his on-screen mother Barbara Windsor for Peggy Mitchell’s exit storyline. 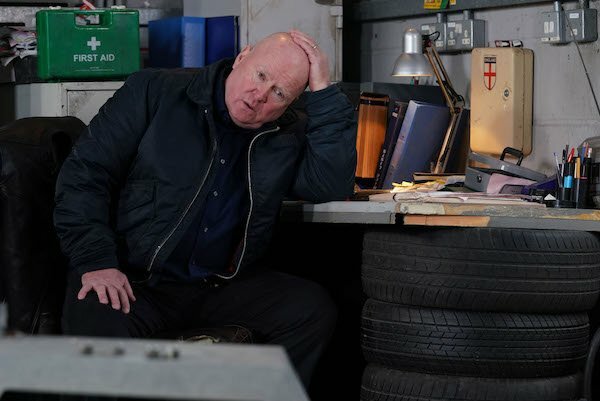 Grant was reintroduced in Walford with his daughter Courtney Mitchell, and his son, Mark Fowler Jr.
And now he has revealed he would like to make another comeback to the show under new boss Kate Oates. 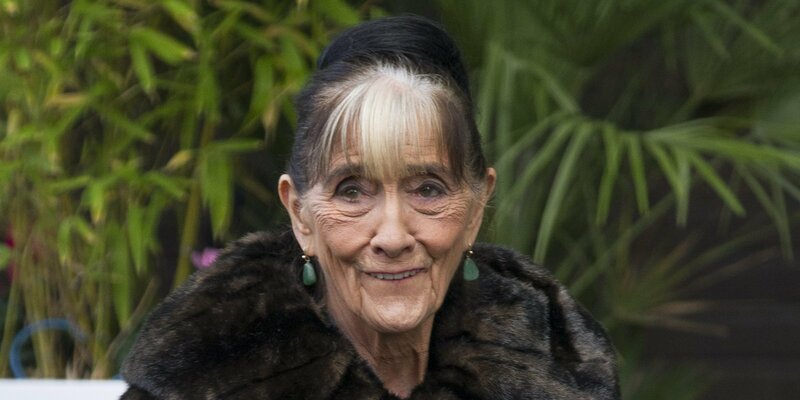 The former Emmerdale and Coronation Street boss has taken the reigns at EastEnders and has huge plans to revitalise the struggling soap. It's always a big undertaking working on a soap, but you would never say never. And Ross wants to be part of it as Grant, he just needs Kate to pick up the phone. He told the Daily Star Sunday: "Everybody is saying how fantastic she is and I would love to meet her and have a chat. "But it's down to her, not me. It's always a big undertaking working on a soap, but you would never say never. "And I think nowadays you can be in a soap and do documentaries and, of course, shows like Car SOS." 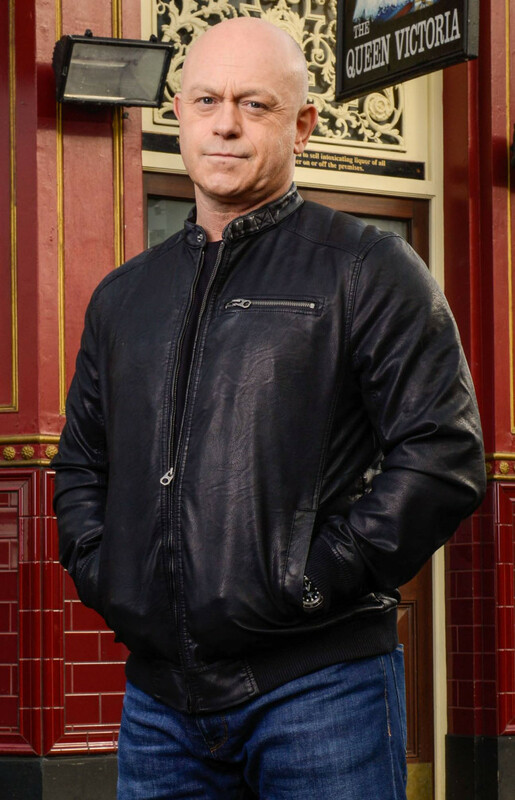 Grant Mitchell first appeared in 1990 alongside his brother Phil and remained for nine years. He later returned in 2005 for a year long stint, before reprising the role 11 years later. 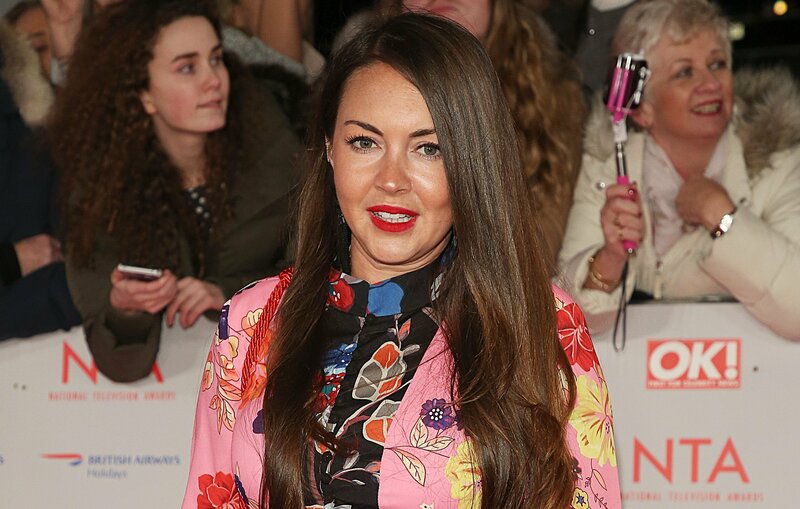 EastEnders boss Kate Oates revealed she had plans to bring back three iconic characters this year. 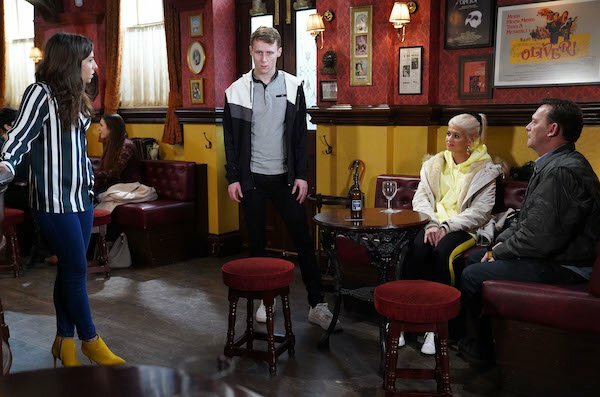 It was recently announced that Grant’s nephew Ben Mitchell would return in the coming months with a new actor playing the role. 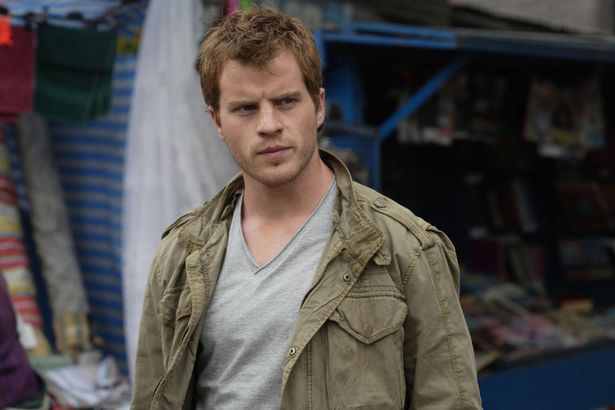 Ben’s ex Lola Pearce is also returning and Sean Slater is making a high profile comeback for a limited run of episodes. Ross's latest venture is presenting Car S.O.S Special: 7 Day Challenge, on Thursday 14th February at 8pm & Thursday 21st February at 8pm on National Geographic. Would you like Grant to make a comeback too? Leave us a comment on our Facebook page @EntertainmentDailyFix and let us know what you think!